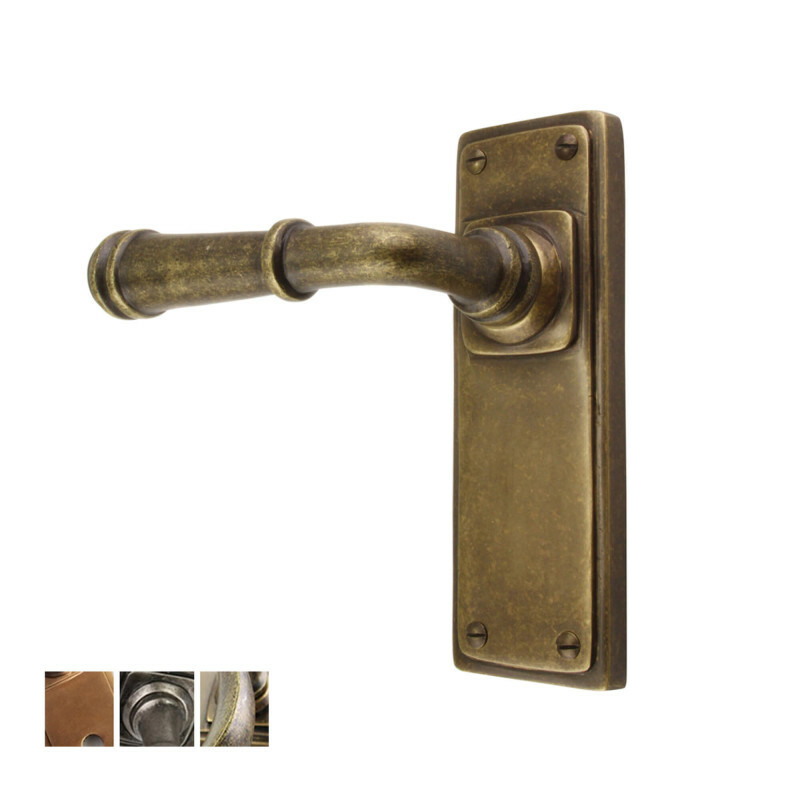 These Bronze or Pewter Ribbed Lever Handles are available in 3 finishes and a choice of lever options. Shown here is Marbled Bronze. 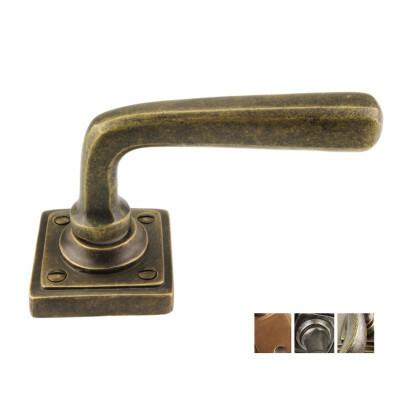 These Bronze or Pewter Ribbed Lever Handles have a simple but striking design concept. Created in solid Bronze and then hand finished in a choice of Light Bronze, Marbled Bronze or Satin Pewter. 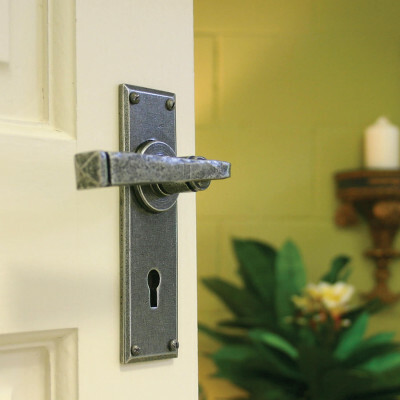 The Lever Handle also has a choice of backplates - Lever Lock, Lever Latch and Bathroom Privacy. 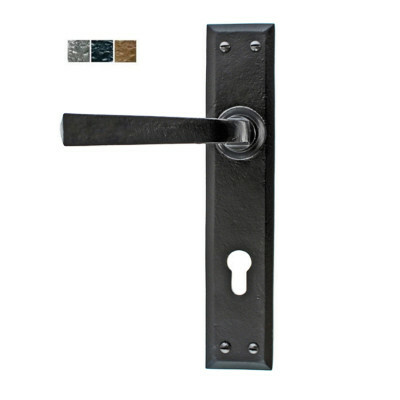 This beautiful range also has a choice of matching window furniture, door and cabinet pulls. 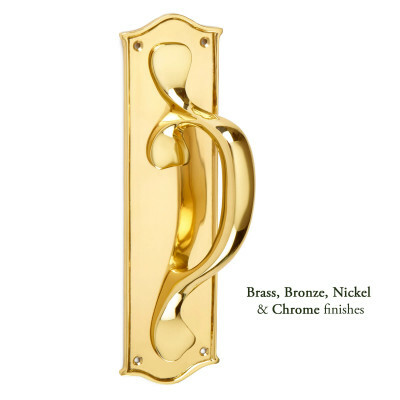 Door knockers, letter plates and escutcheons are also available in these finishes so that you can create a complete look around your home. Please see images below for finish descriptions. Bronze is naturally hard wearing and weather resistent, so is easy to care for and maintain and makes it suitable for both interior and exterior purposes. Over time, the combination of touch and climate come together to slowly age the product. We do recommend that from time to time you wipe with a beeswax or lightly oiled cloth. These Bronze or Pewter RibbedLever Handles are 'sprung' so can be used with both standard and heavy sprung locks and latches. We would usually recommend a lock or latch size up to 80mm, otherwise the handle is positioned too far away from the edge of the door.